Thanks to distance education, you don’t have to move across the state (or to the state) to benefit from these schools. Technology is taking distance education to new heights, and both new and well-established colleges have adapted to meet the needs of people with jobs, families, and other commitments that make traditional education more difficult. To help you sort through the top online schools in Washington state, we’ve used data from The National Center for Education Statistics and ratings from school-ranking entities like TheBestSchools.org, AffordableCollegesOnline.org, BestColleges.com, OnlineColleges.net, and OnlineCollegePlan.com. If you live in Washington, a lot of these schools can give you a pretty affordable education. But one of these schools is almost half the cost of the next most affordable school. Peninsula College (#8 on our list) can get you a quality online degree for less than $5,000 per year whether you live in Washington or not. Technically, there’s one college on this list that’s even more affordable. I say technically because they only offer degree completion programs at the undergraduate level, so you have to earn half of your degree somewhere else first. Eastern Washington University’s online tuition is one of the lowest tuitions in the country. They’re #10 on our list, and if you complete half your degree somewhere else, EWU can get you the rest for about $3,500. That’s insanely low. An education is valuable in itself, but odds are you’re going to school because you want the credentials. If you’re worried about graduating, you’ve got some pretty safe options on this list. Interestingly, the school that’s the hardest to get into is also the one with the best graduation rate. University of Washington only admits 45% of applicants, but of those who get in, 84% graduate. A couple other schools on this list have higher than average graduation rates, but your next best bet is Faith International University (#9). 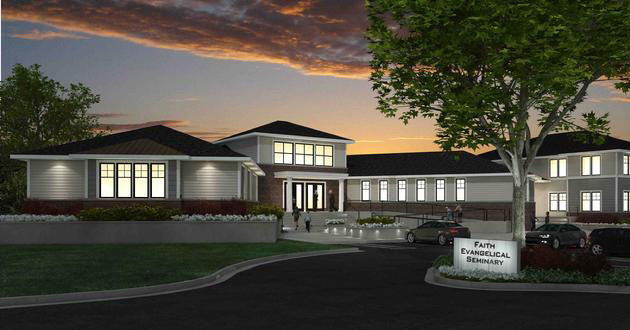 They have an 80% graduation rate—and an open admissions policy, so you’re guaranteed to get in. The degree program you choose can completely change your career path, so it’s important to find a field that interests you. Most schools don’t have nearly as many online options as they do on campus. There’s a school on this list that only has one online program. 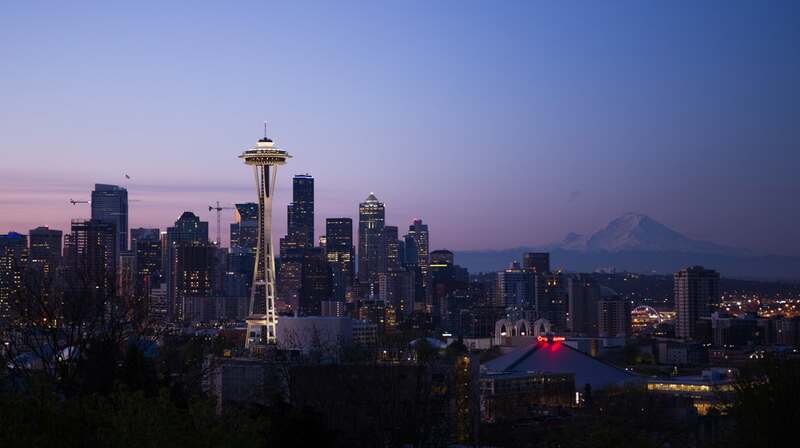 If you want to make sure you have the most possible choices, check out #2 on our list, City University of Seattle. They have 26 online degree programs to choose from. #11 top online college in the U.S.
WSU’s Global Campus also offers non-credit earning professional development courses and free online education. 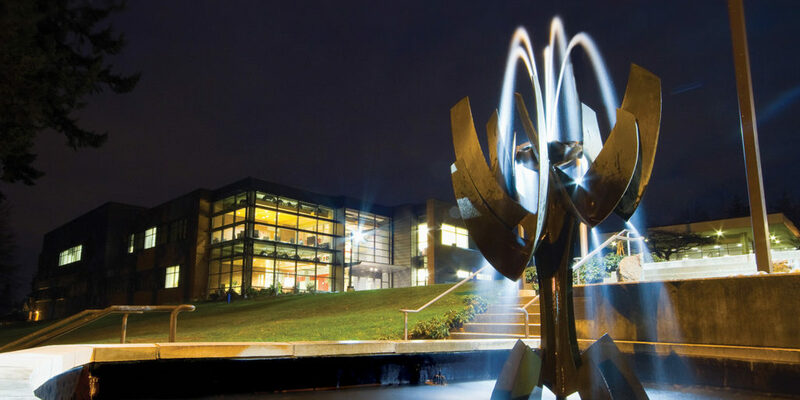 City University of Seattle offers most of their degrees on campus and online, and they have options for both undergraduate and graduate students. Basically, once you can pass the necessary tests, you can get your credits and move on. That’s how some of the fastest online degree programs in the country work. 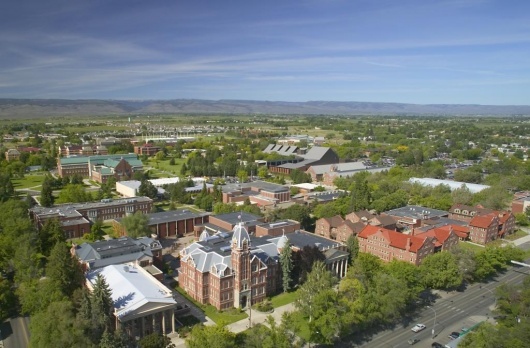 Central Washington University is a good choice for students who already have some postsecondary education. They have online degree completion programs and online master’s programs, but there are no bachelor’s degree programs, so this isn’t an option if you haven’t at least started a degree program at another school. Several of Central’s online programs offer specializations and include internship opportunities, which helps you craft your education to fit the career you want. 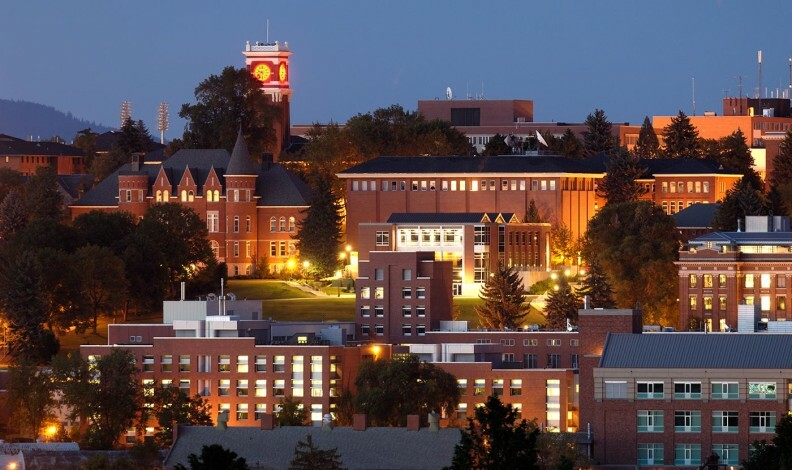 If you haven’t started a bachelor’s program yet, but want to go to CWU, check out the prerequisites for the program you’re interested in, and consider getting started at one of these other schools. Most of them are accredited by the same organization, so transferring shouldn’t be a problem. Northwest University has several online degree programs at the undergraduate and graduate level. Your instructors aren’t just subject matter experts. They’re teachers. University of Washington has a pretty sparse offering for online undergraduate students, but if you already have a bachelor’s there’s plenty of master’s degrees to choose from. UW also has a ton of online courses you can take for credit, and some online classes that won’t earn credit but teach you specialized skills, such as coding languages. For Washington natives, it’s probably pretty surprising to see one of the state’s most popular and prestigious schools so far down the list, but their online undergraduate degree selection is seriously limited. Western Washington University only has one online degree program: a bachelor’s in human services. So why are they on this list? WWU still has a great selection of online courses. So even if you aren’t interested in human services, there are plenty of other subjects you can explore. The human services program has field experience and an internship built into the curriculum, so you’ll graduate with some professional experience already under your belt. Western also shared that 58% of their recent human services graduates were employed in a related field. That’s not an astounding job placement rate, but it means you’re more likely to get a job than not! Heritage University has one online undergraduate degree and three online graduate degrees. If you want to study English or work in education, this is one of the better online options in Washington. Like most online teaching programs, HU’s education-related programs are blended online and on-campus. In a field that’s so dependent on your interpersonal skills, it’s hard to facilitate an entire program online and still feel prepared to enter the profession. You’ll have an internship and at least five days on campus per year. Your courses are taught by professionals straight from the field, including superintendents, principals, and teachers. Peninsula College has 18 online associate’s degree programs and one online bachelor’s degree program. Faith International University & Seminary has several online degrees for undergraduate and graduate students. Some are fully online and some are hybrid programs. FIU is the only school on this list that isn’t regionally accredited. This college is nationally accredited, which means it will be harder to transfer schools or pursue graduate studies at another school later. Your degree itself should still carry the same weight with employers (aside from the fact that they probably won’t have heard of FIU), so it’s online degrees are still worthwhile. If you want to transfer schools or go to graduate school though, you’ll probably have to do it at another college that’s accredited by the Transnational Association of Christian Colleges and Schools. FIU is by far the smallest school on this list. It was founded by Lutherans Alert-International in 1969. Each of their programs “calls for students who demonstrate a potential for ministry, a faithful commitment to the Word of God, a heart for Christian service, and the personal discipline necessary to complete degree requirements.” In addition to typical admission requirements, students must sign a doctrinal statement and biblical code of conduct. 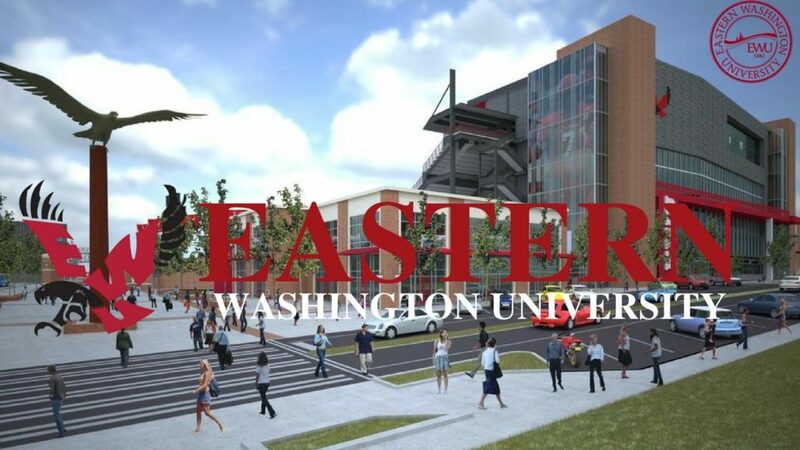 Eastern Washington University offers online undergraduate degree completion programs and online graduate degree programs. They also offer online add-on endorsements for teachers, and 13 different online minors you can add to your degree. Like Central, Eastern is a good option for students who have already earned an AA degree or about two years worth of credits at another school. The selection of degree completion programs is a lot smaller, but the tuition is a lot lower, too. Thankfully, nine of these schools are regionally-accredited by the Northwest Commission on Colleges and Universities. That means you should be able to transfer between them pretty easily. 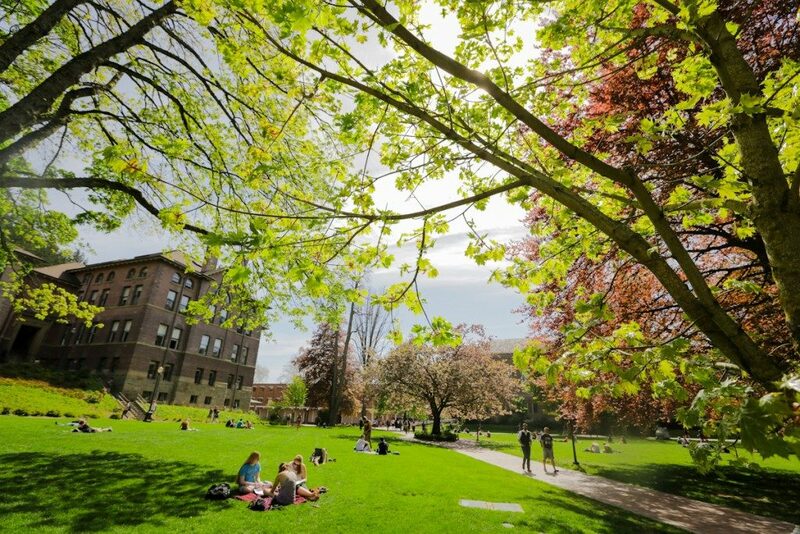 So you might start your degree at a school like Western Washington University and then take advantage of a degree completion program at a school like Central—or even transfer out-of-state. Should I go to an online school in Washington? These are the top online schools in Washington. And only one of them made the cut for our list of the best online schools in the country. Unless you’re really attached to one of these schools because you grew up rooting for their teams, or someone you know went there, I’d recommend broadening your search. The most undergraduate degrees offered by any of these schools is 19. Most have a lot less than that. Some schools in other parts of the country offer well over 100 fully-online degree options. Check it out.